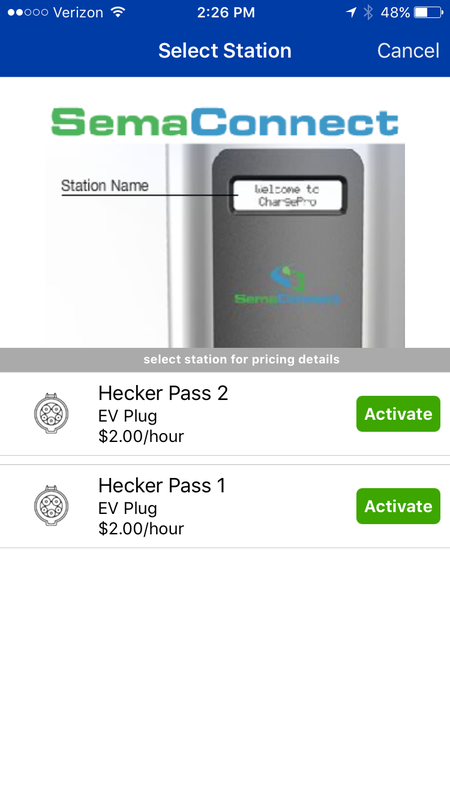 How do I pay for a charging session? 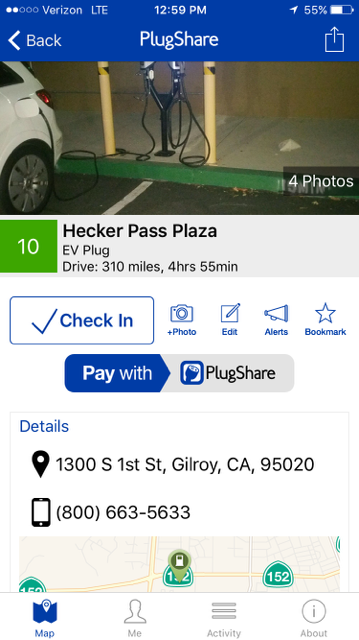 Pay With PlugShare is an available payment option at SemaConnect locations, Webasto (formerly AeroVironment) stations along the West Coast Electric Highway, and participating WattStations. 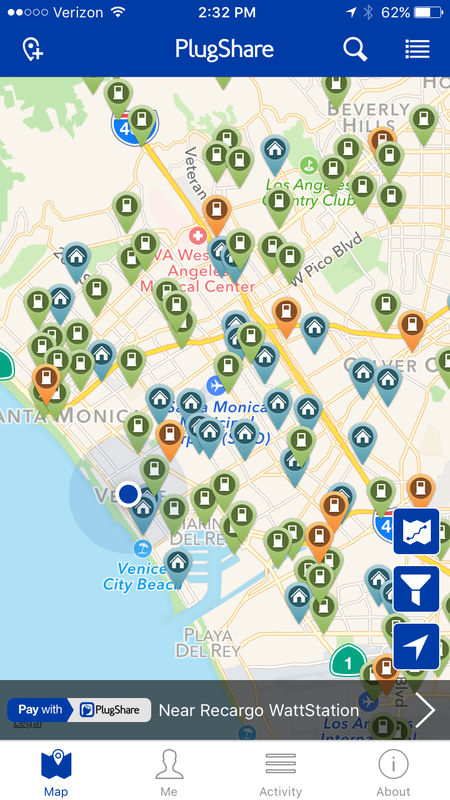 We have plans to expand to additional charging networks in the future. Otherwise, payment depends on the specific charging network and you should contact them directly with payment inquiries.